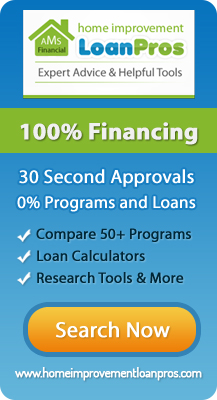 Pann Home Services, provides professional water heater contractors in Cambridge for simple repairs, to complete water heater installation services. It’s easy to forget about your water heater. It sits up in your attic or in your garage silently and reliably putting out hot water. It’s easy to forget about it until something goes wrong. Water heaters are not as maintenance free as some people would like to believe. And if you have a problem, you may need to contact a plumber. By putting these simple steps into effect, you can greatly extend the life of your water heater and improve its efficiency. By not forgetting about your water heater, you can save yourself hundreds of dollars and a lot of aggravation. We offer traditional water heater installation and repair as well as tankless water heater installation and repair. 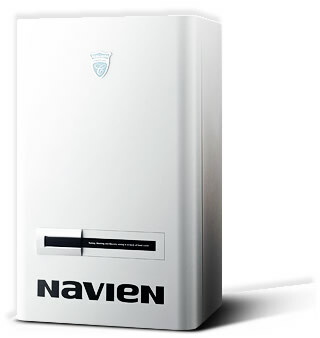 Tankless water heaters (also known as on-demand) are the perfect replacement for a conventional tank heater. Instead of wasting energy to continuously heat unused water; your tankless water heater will heat the water as you need it. They are operated with electricity or with natural gas or propane. Not only are they smaller than your conventional water heater, but they are also far more efficient which saves you money on your energy costs. You can chose from a whole house water heater, or a smaller point-of-use tankless water heater for unites to provide hot water for a specific outlet and located in an easily accessible area such as under your sink. 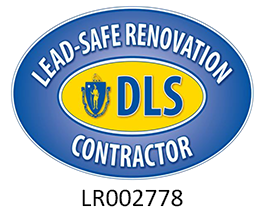 We have a price of $ 79.95 for an inspection to help reduce the potential of a hot water explosion. Our heating services have been satisfying the needs of Bosont residents for years, so much so that we were recently positively appraised by the Cambridge plumbing and heating community. We take pride in our ability to provide on time, professional water heater services when you need it. We know our customers expect fast quality service, lasting installed equipment and water heater repairs in Cambridge that you can count on. 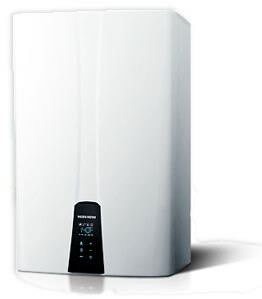 If you are looking for Cambridge Water Heaters then please call 800.286.5959 or complete our online request form.